How long has the health club been an institution? Today’s gyms may seem like a modern convenience, but they really have a history that dates back to ancient Greece. Back then, gyms were a bit different. For one, attendees were required to oil up their entire body before exercising. Truth be told, the history of the health club includes many practices that we’re glad to say have gone away as wiser heads prevailed. The 19th century health club often had an agenda. Gyms were formed based on things such as political affiliation, which was a terrible idea. Today, most people recognize that the health club is a place to exercise, not argue, canvass or debate politics. 19th century workout machines were often strange contraptions, and many of the strangest were designed by one guy. Gustav Zander was a Swedish orthopedist and physician who believed that physical exertion promoted overall well-being, and to that end, he created the seriously complex contraptions (think machines that could maim as well as maintain one’s body) that served as precursors to much of our modern gym equipment. So, while we’re glad that his weird gear fell out of fashion, if you use a stationary bike, treadmill, unterarmbeugen or rowing machine, thank Dr. Zander. Sweaty, musty gyms were a home for bodybuilders … and filth. 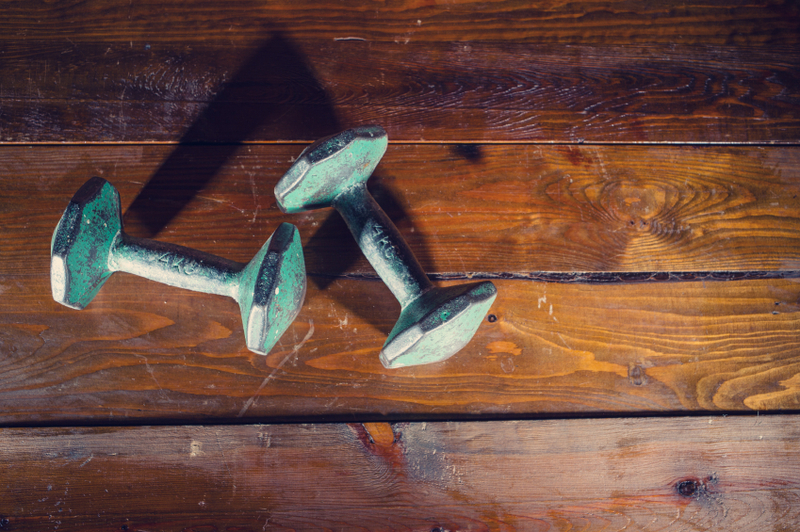 The dirty gyms of yesteryear are largely a thing of the past now that we know about MRSA. If you visit a gym that doesn’t seem clean, you should get out of there quickly, so you don’t risk your health. Gender-specific gyms were once the norm. It used to be a common misconception that women didn’t require physical exertion, so many early gyms were male-only establishments. With the women’s rights movement came a loosening of corsets and stays, and today, if you do see a single gender health club, it’s probably for women! There’s one health club trend that you’re unlikely to regret following, and that’s the creation of an upscale locker room. Legacy Lockers has been helping clients create luxury locker rooms for decades, impressing customers with not only our craftsmanship but also our outstanding customer service. To find out more about Legacy Lockers, connect with our online community by liking us on Facebook or following us on Twitter; or visit the website for a free estimate, or to learn what Legacy Lockers can do for you.